We Don’t Take Shortcuts With Your Safety. When food is your business, the safety of your product is vital to long-term success, and careful control of everything you do in your facility is critical to achieving regulatory compliance. 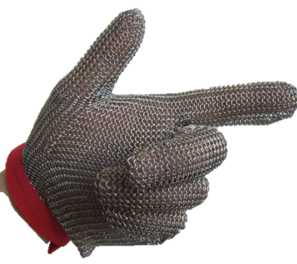 Ensure that your kitchen and establishment is safe and prepared with specific safety apparel. Let one of our foodservice professionals assist you. We are happy to help. 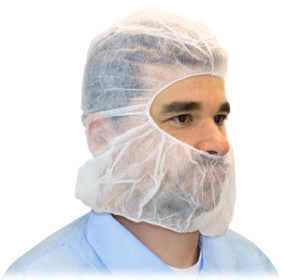 Protect customers and staff by ensuring your staff has the best of food safety apparel, including safety glasses, mitts, aprons, gloves, and hairnets. To maintain food safety in the meat industry and help minimize the threat of foodborne illness, it is important for meat and poultry operators to manage apparel as they would machinery and work surfaces. Mooney-General Paper offers Specialty Apparel products designed not only for worker safety but with food safety on mind. …as well as your standard bibs, aprons, gloves, eyewear and hearing protection. For more details please click here to visit our main Protective Apparel page. 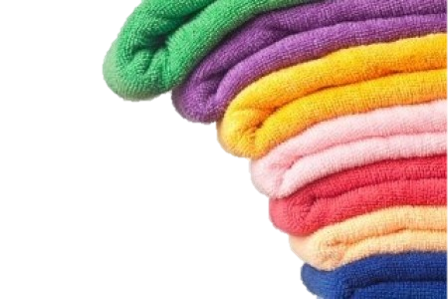 We are delivering the latest implementation of color coding sanitation practices as well as providing customers with the best microfiber mop and towel technology that virtually eliminates cross contamination issues while saving you money. We can even provide additional cost savings and peace-of-mind by providing our customized mats and restroom management services.